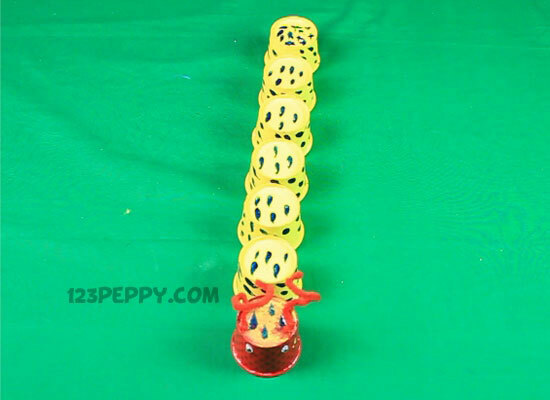 Here is a creative Cup Caterpillar craft for you, learn it with quick instructions and make one for you. Have fun! A fun craft for kids above 5 years.